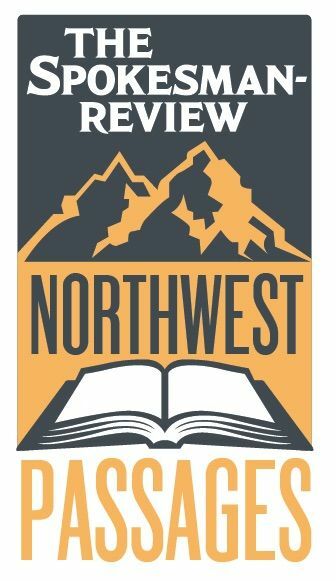 The Spokesman-Review's Northwest Passages Book Club and Community Forum welcomes Pulitzer Prize-winning Portland author Eli Saslow. Saslow, the author of “Rising Out of Hatred,” will be in conversation with author Edward Humes, another Pulitzer Prize winner. Saslow's book tells the story of a young man who grew up at the epicenter of white nationalism, then changed his views. "Rising Out of Hatred" is based on Saslow’s PEN Award-winning story for The Washington Post and offers a window into America’s increasingly divided nature. When: Monday, Sept. 24, from 7 p.m. to 9 p.m.
Tickets: General admission tickets cost $5, Seating is on a first-come, first-served basis. VIP Ticket Package: Your $40 VIP ticket includes a reserved seat, a copy of "Rising Out of Hatred," and a glass of wine at the adjacent Terra Blanca Wine Bar during the author reception starting at 5:45 pm. Book signing: Auntie's Bookstore will have copies of "Rising Out Of Hatred" for sale before and during the event at a 15 percent discount for book club readers. The author will sign books in the Terra Blanca Winery Tasting Room. Wine will be available for purchase.